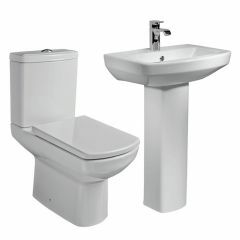 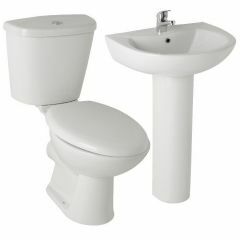 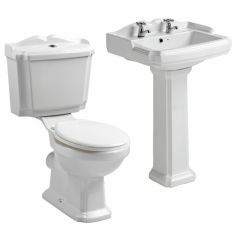 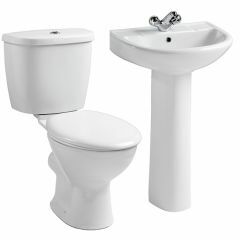 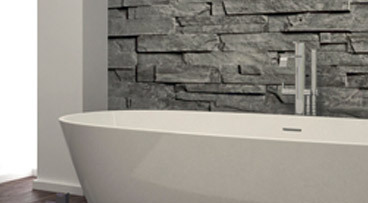 You may have already chosen your shower and bath, but need a toilet and basin. 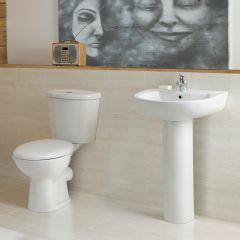 If you do not have a style in mind, we can help with that also. 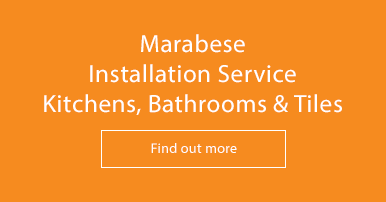 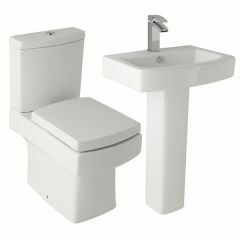 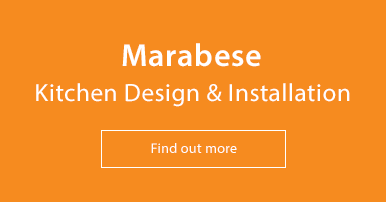 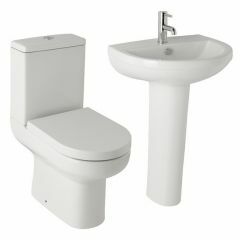 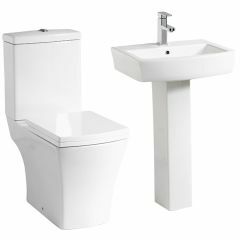 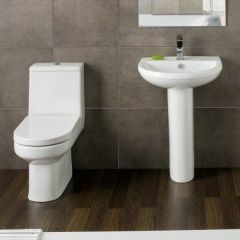 Our showrooms offer a good range of matching toilets and basins or all-in-one furniture units combining style and practicality of storage. 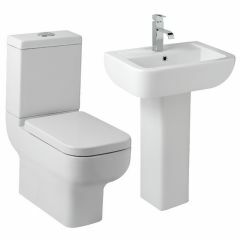 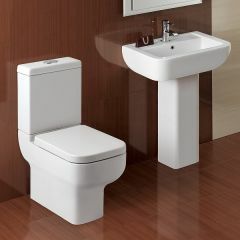 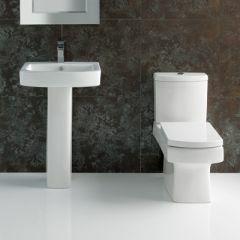 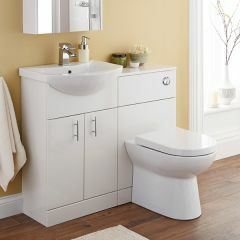 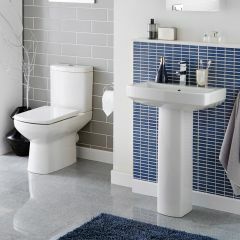 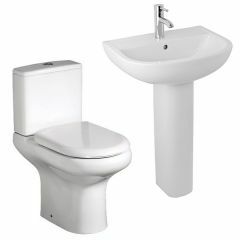 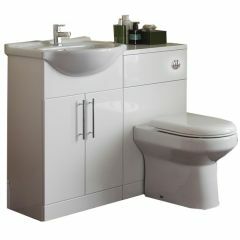 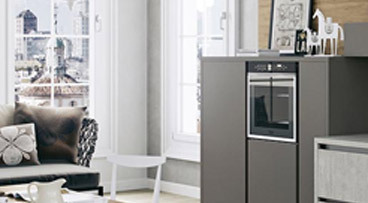 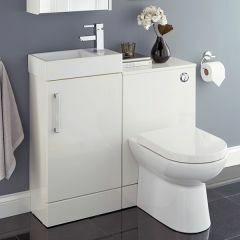 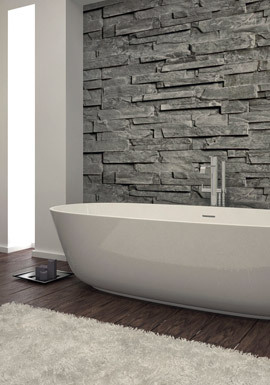 The furniture suite is particularly favourable for a cloakroom or bathroom with limited space.